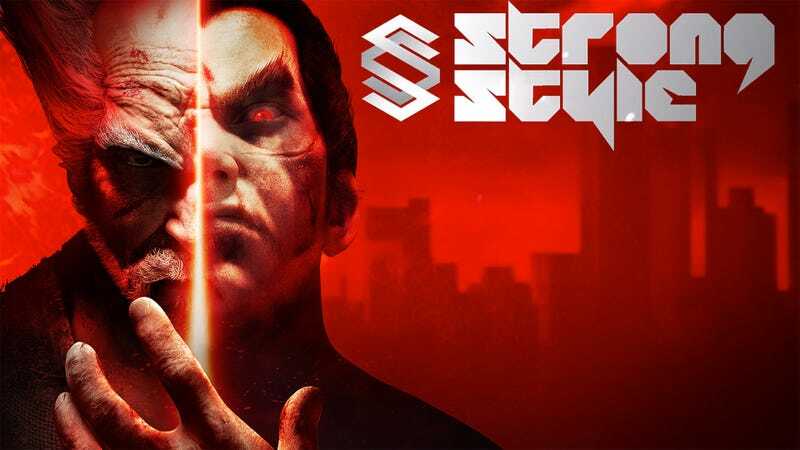 What I have for you this weekend is a Tekken 7 3 on 3 team tournament in Tokyo, Japan, Strong Style Japan. Almost on the other side of the earth, there’s Winter Clash 2019, in Puerto Rico. Unfortunately I was unable to acquire any streaming information for this and many other events. I’m very disappointing by these organizers. There were several other events happening that I didn’t bother listing due to the shortage of information. As usual, this post will be updated once the appropriate info is uncovered.